» “Life Is But A Dream” Official Movie Poster! 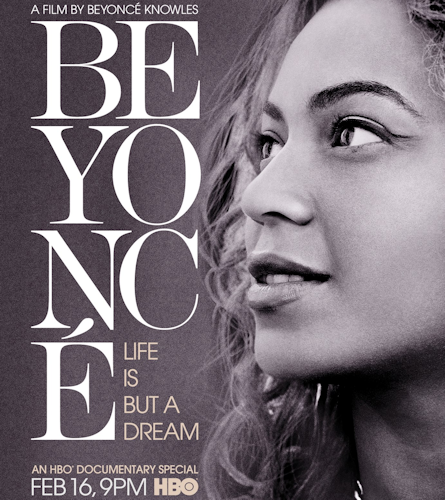 The Beyonce World “Life Is But A Dream” Official Movie Poster! “Life Is But A Dream” Official Movie Poster!